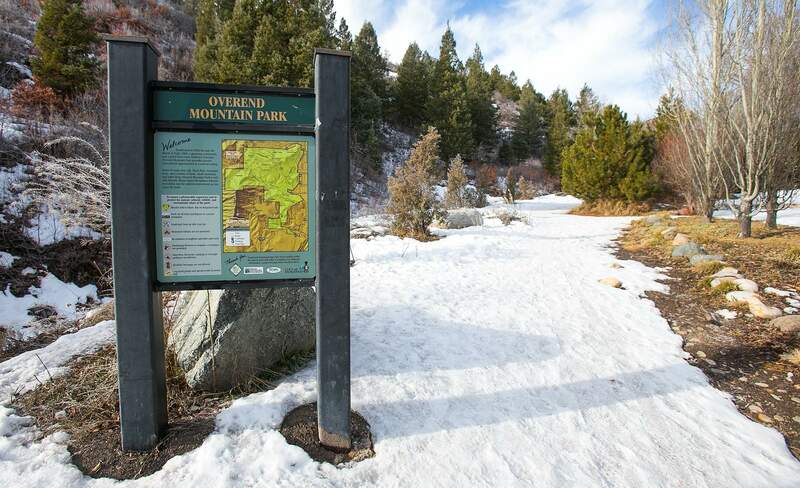 Durango Mountain Park, known today as Overend Mountain Park, was one of La Plata Open Space Conservancy’s first conservation easements in the early 1990s. Acreage was added in 1995. DENVER – An audit of the Conservation Easement Tax Credit Program found the Division of Real Estate was failing to meet statutory obligations and was spending money it didn’t have without clearly showing what benefits the program brought to the state and taxpayers who fund it. The audit was completed in December. A conservation easement is generally when landowners agree permanently to not develop land in return for a tax credit that they can either use themselves or sell to third parties at a discounted price. An easement is passed along with the deed to the land should it change hands. Marcia Waters, director of the real estate division, said the division was failing to meet a 120-day turnaround requirement on conservation easement applications. Waters said it is difficult for the division to commit to a set deadline for application turnaround because of the varying quality of documents it receives and the questionable requests that come in. “We continue to receive applications that are not credible,” Walters said. Non-credible and low-quality applications require additional workload for staff to ensure they meet the criteria for an easement, she said. Waters added that her division is resetting its fee structure to cover operating expenses and working to ensure applications for easements are approved only if they meet one of the four conservation purposes. The program is scheduled for a review of the 120-day deadline that could result in a legislative measure to remove it. These lands can still be used in multiple ways that contribute to the state’s economy, Donovan said. “For example, a single conservation easement in my district represents 20 percent of the active agriculture in a single county,” she said. Colorado State University conducted a study to gauge the return on investment from conservation easements. The audit committee reviewed it Tuesday. According to the study, Colorado has invested roughly $1.1 billion in tax credits and received at least $5.5 billion in return from non-development-based uses of the protected land.